660-grain, full metal jacket boattail (M33) bullet. Brass-cased, Boxer-primed, reloadable, non-corrosive. Muzzle Velocity: 2,910 F.P.S. Muzzle Energy: 12,413 ft.-lbs. 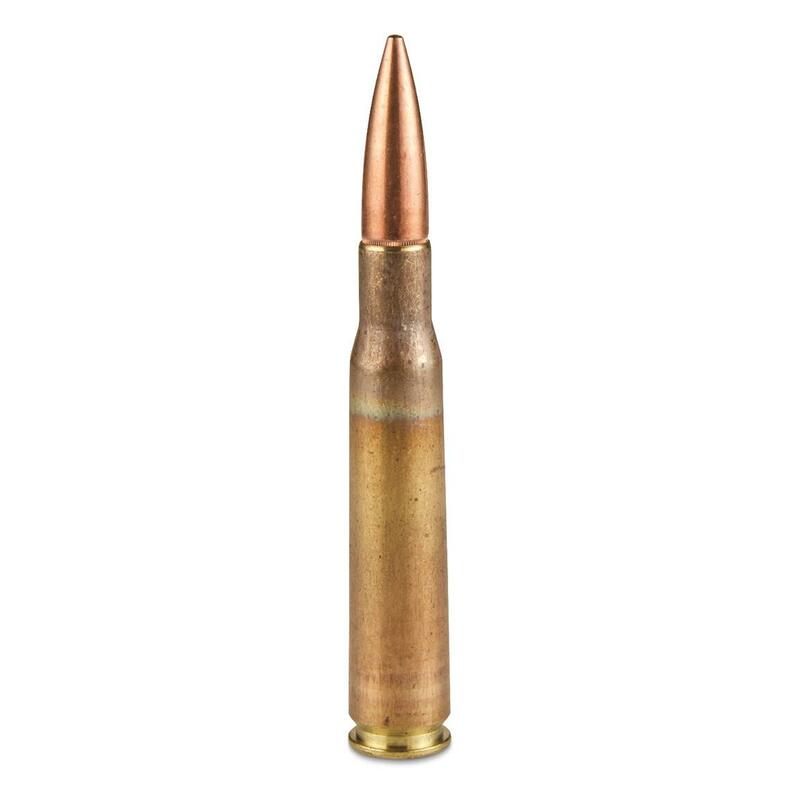 Lake City, .50 cal., FMJ, 660 Grain, 60 Rounds is rated 4.8 out of 5 by 6. Rated 5 out of 5 by Eddie from Grea Price Nice Ammunition. Rated 5 out of 5 by ROBERT from Great looking ammo. Rated 5 out of 5 by ROBERT from Excellent ammo. clean and fresh dated headstamp. Keep it coming guys. Rated 5 out of 5 by GRANT from Quality very good. Rated 4 out of 5 by ROBIN from For the price you can't beat it. Plink to your heart's content. 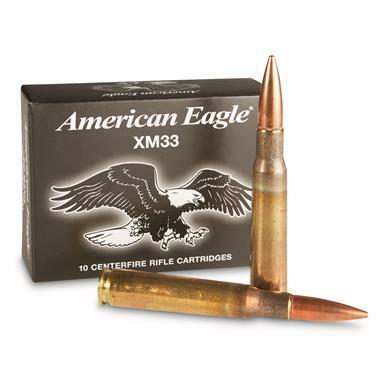 Great Ammo at an affordable price.